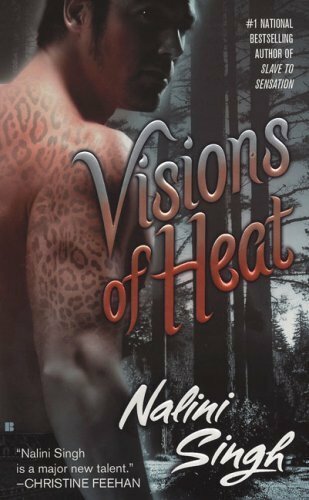 A Psy/Changeling novel from the New York Times bestselling author of Shards of Hope, Shield of Winter, and Heart of Obsidian…”the alpha author of paranormal romance” (Booklist). Used to cold silence, Faith NightStar is suddenly being tormented by dark visions of blood and murder. A bad sign for anyone, but worse for Faith, an F-Psy with the highly sought after ability to predict the future. Then the visions show her something even more dangerous—aching need…exquisite pleasure. But so powerful is her sight, so fragile the state of her mind, that the very emotions she yearns to embrace could be the end of her.